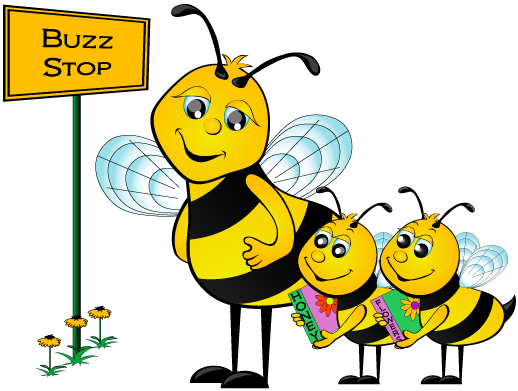 All The Bus Biz That's Fit to Buzz About! Routes MV19 and MV19A - Monday, April 15th (10:00am). You must live within the County Service Area Transportation District 1 (CSA-T1) to purchase a pass for these routes during this time. 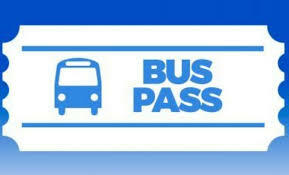 TRAFFIX bus pass rates for the 2019-2020 school year will moderately increase due to an increase in bus operational costs. NEW! Payment Option - You will be given the option to make two (2) payments; one due at the time of purchase and the other due by December 31st. Though costs have gone up, TRAFFIX remains a very cost-effective way to safely get your child to and from school and reduce traffic congestion in the San Ramon Valley. We thank you for your continued support! Just in time for spring pass sales, the new and improved TRAFFIX website will go live this April. 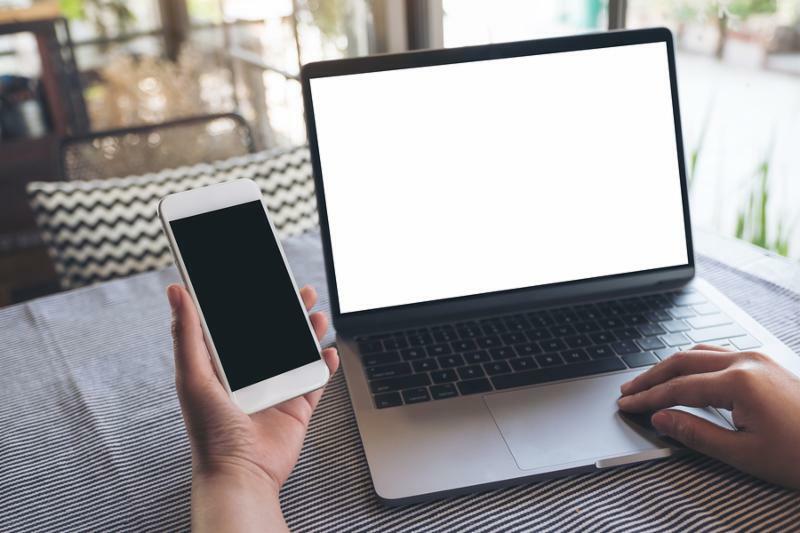 Designed by Planeteria Media, the new website will feature improved eCommerce capabilities and more robust communications. Soon, existing customers will be prompted to update their TRAFFIX account information on the new website so you can benefit from site enhancements. New TRAFFIX Website Launches in April 2019! If ever you have the need to call our bus service provider, First Student, Operations Supervisor Pamela Lee might just be the one who picks up the phone. You could say she's been in transportation all her life. From walking those country roads in the south to transporting students in the Bay Area. 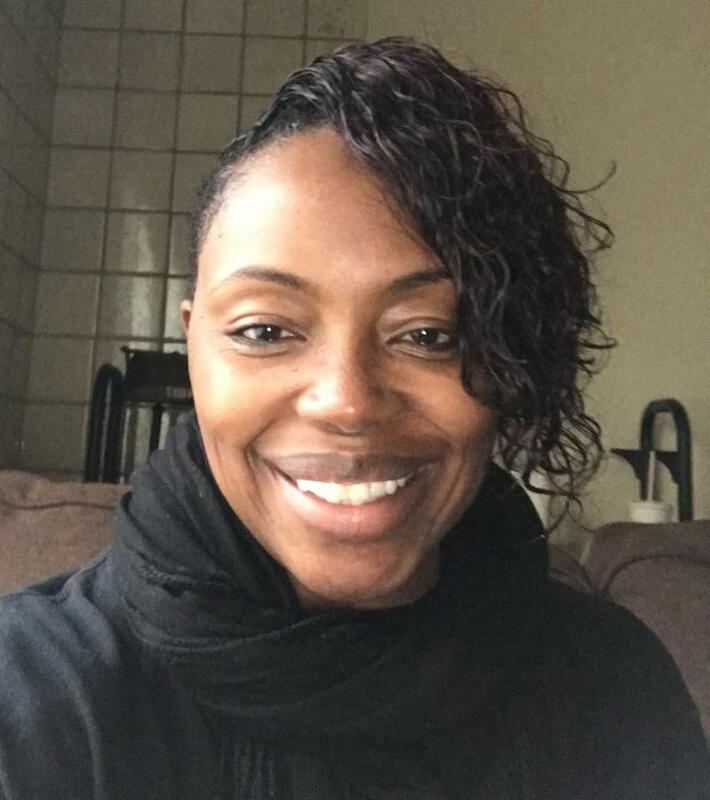 Pamela began her transportation journey with Complete Coach Works as an administrator, proceeded to East Bay Para Transit and now works with First Student as their Operations Supervisor. S he says that transportation is in her blood. Her passion is safety and efficiency. She strives for each and every child to be able to look back on their childhood and know one of their greatest memories was a First Student Bus Ride. Pamela is also a huge fan of them WHO DATS (New Orleans Saints), Super Bowl Champs (Patriots) and Oklahoma Thunder. TRAFFIX is fortunate to have a group of parents and community members who, as Representatives of the TRAFFIX Citizen's Advisory Committee (CAC), attend quarterly meetings to provide valuable input about our program. CAC Representatives service as a liaison between TRAFFIX and their respective schools and communities. We call them our AmBUSadors! We are currently seeking new CAC Representatives from each of the following schools: Vista Grande Elementary School, Monte Vista High School, California High School and San Ramon Valley High School as well as two Contra Costa County District 3 Community Representatives. If you are interested in exploring this opportunity, please contact TRAFFIX Administrative Coordinator, Heidi Kenniston-Lee at admin@ridetraffix.com or 925-973-2649. 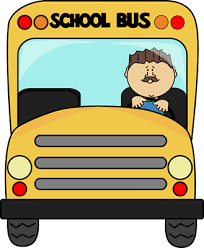 ﻿ Recognizing the important work that school bus drivers do in our communities, the State of California has proclaimed Tuesday, April 23rd, as School Bus Driver Appreciation Day . That special day is a great time to thank your driver for their service. 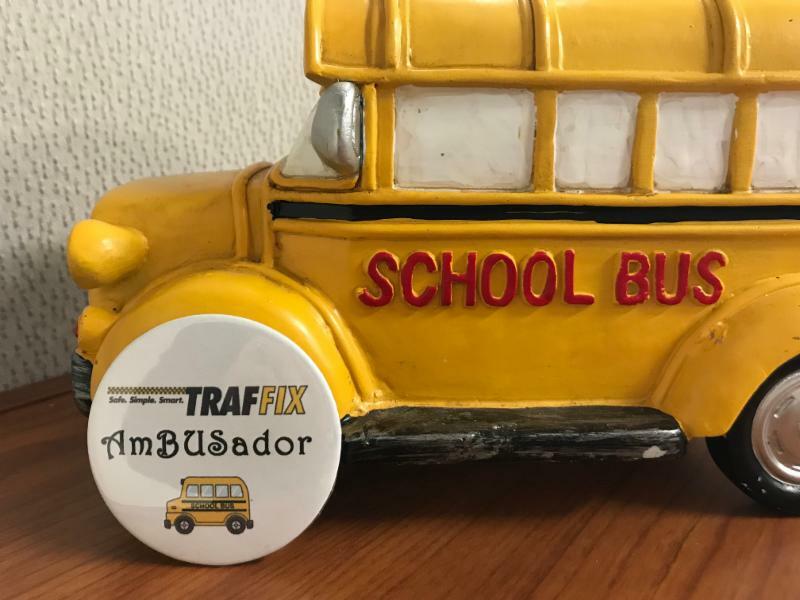 ﻿We encourage all TRAFFIX riders to WEAR YELLOW on April 23rd to show their support of and appreciation for TRAFFIX bus drivers.